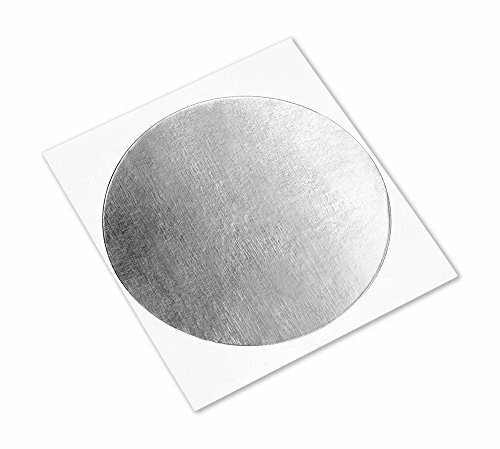 TapeCase Aluminum Foil Tape with Conductive Adhesive-Converted from 3M 1120, is flame retardant 4 mil industrial grade aluminum foil tape with a conductive adhesive. This product is used for EMI/RFI shielding and cable wrap applications. Featuring a conductive acrylic adhesive this product is optimally used for applications requiring electrical conductivity.